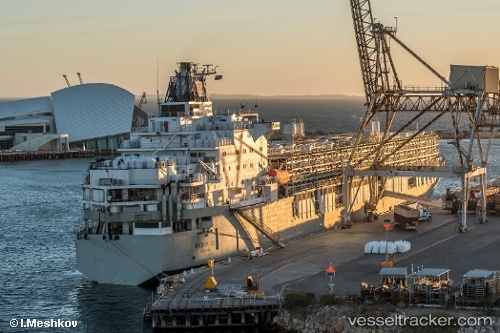 Three Pakistani crew members of the "Bader III" who jumped over the side of their livestock ship into Fremantle harbour in an apparent asylum bid will be deported. The ship had docked at the multi-user number two berth from Feb 14 to 18, 2017. On Feb 16 the trio jumped over board and swam to DP World's number three berth but could not get through the security gates. The Border Force was engaged and took the men off to detention.